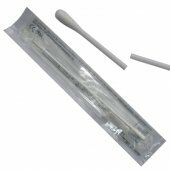 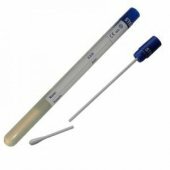 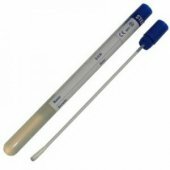 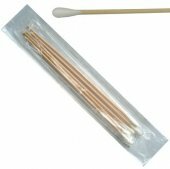 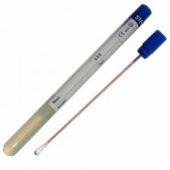 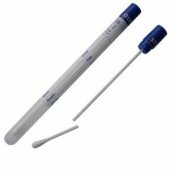 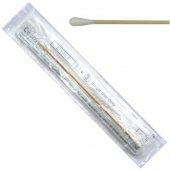 A range of sterile sampling swabs available for chemical and microbiological analysis. 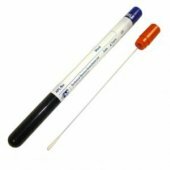 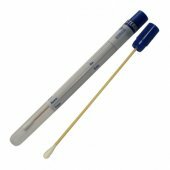 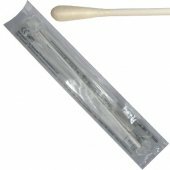 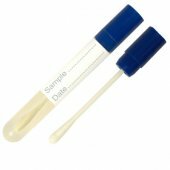 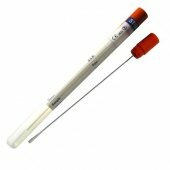 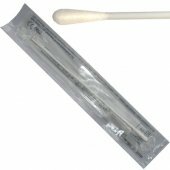 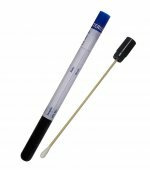 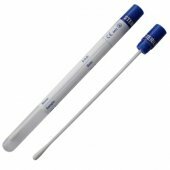 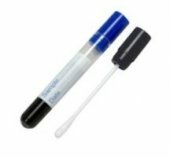 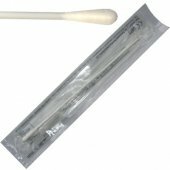 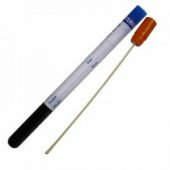 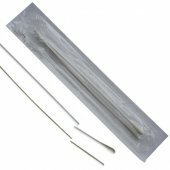 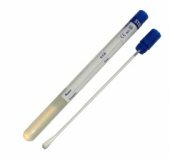 Dry culture swabs are most appropriate for instant sample transfer whereas our Probact Transport Swabs allow Microbiological samples to be taken and transported within the tube for up to 48hours. 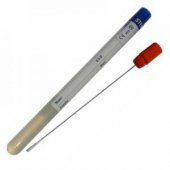 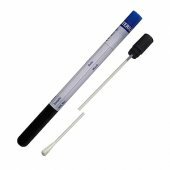 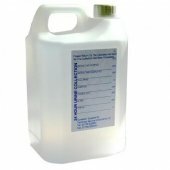 Products are available for General Clinical and Laboratory use, GU Medicine, ENT, Paediatrics and Wound sampling. 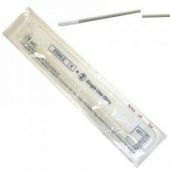 For assistance in choosing the right swab, click to download pdf or call 01706 620600.